The people of Massachusetts have always stood up for their right to repair. In 2012, state voters passed a law that ensured residents’ right to repair their car wherever they wanted. Now, it’s time to do the same for electronics and other equipment. With the Digital Right to Repair Act, HD 3422 and SD 1818 we have a chance to guarantee our right to repair electronics — like smartphones, computers, and even farm equipment. The Digital Right to Repair Bill requires manufacturers to provide owners and independent repair businesses with fair access to service information, security updates, and replacement parts. But we need your help. Big manufacturers like Apple don’t want this bill passed. And they’re working hard to defeat it. If you think you have a right to repair your products, find out who represents you in the Massachusetts legislature. Tell them repair is good for the environment, good for consumers, and good for businesses. 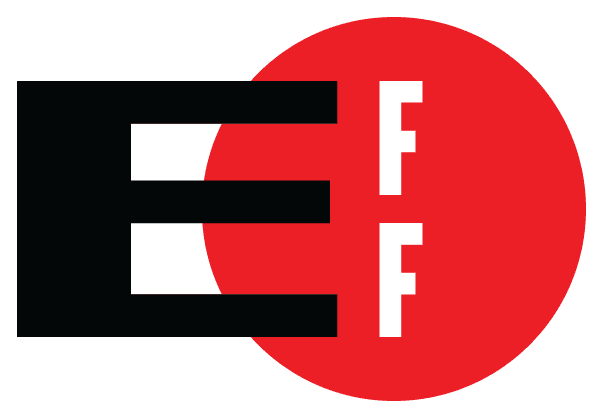 Tell them you support the Digital Right to Repair Act. It’s time to fight for your right to repair and defend local repair jobs—the corner mom-and-pop repair shops that keep getting squeezed out. Write or call your legislator. Tell them you support the Fair Repair Act. Tell them that you believe repair should be fair, affordable, and accessible. Stand up for your right to repair in Massachusetts!